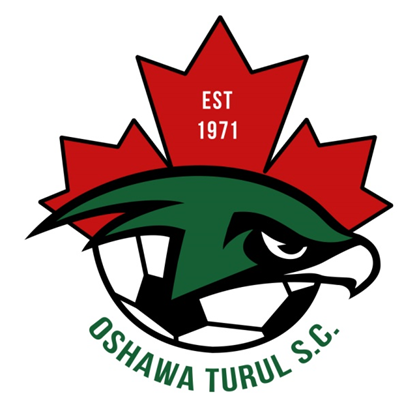 Updated Thursday April 5, 2018 by Oshawa Turul Soccer Club. On behalf of the Oshawa TurulS.SC. I wish to congratulate our very own Oshawa Turul 2001 Girls Xtreme on their amazing success. In a historical move, a majority of this Oshawa Turul 2001 Xtreme have accepted full Academic Scholarships offered by Algoma University, located in Sault Ste. Marie ON. It’s truly an amazing story, as this Oshawa Turul girls’ team from its humble beginning has never looked back. With the vision, technical development and support of its current coaches, our 2001 Xtreme have evolved into one of the provinces top elite female teams. Over the year’s this Xtreme team has competed and succeeded at all levels, from league play to showcase tournaments on both sides of the boarder. Our congratulations to Head coach Dwayne Nippard, Coach Barry Newhook, Coach Kevin Forrest and team manager Shelly Nippard though their countless volunteer hours, guiding and nurturing their team on its climb to success. 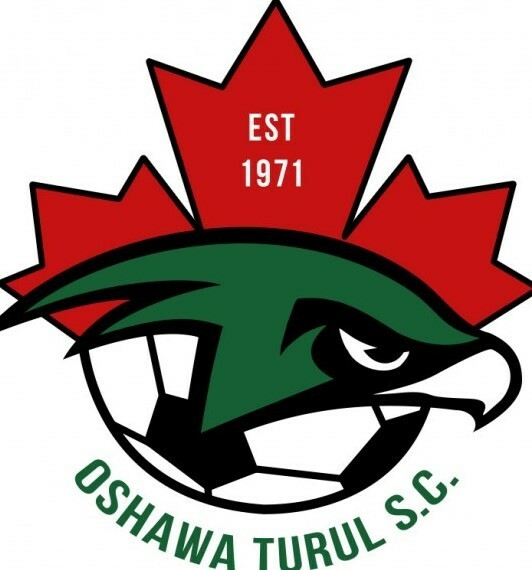 Our Oshawa Turul 2001 Girls Xtreme team and are becoming ambassadors of the club, community, and region. To the players, coaches and parents your club and community applauds you. You continue to make us proud.